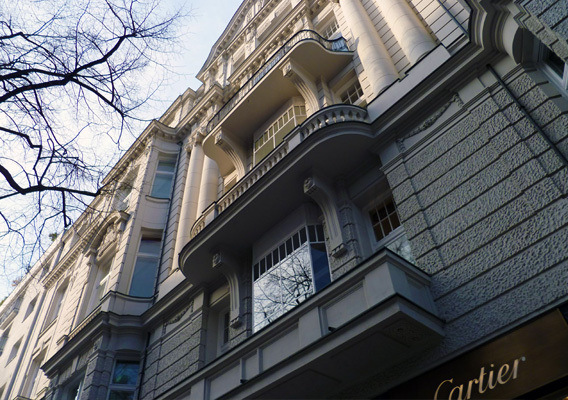 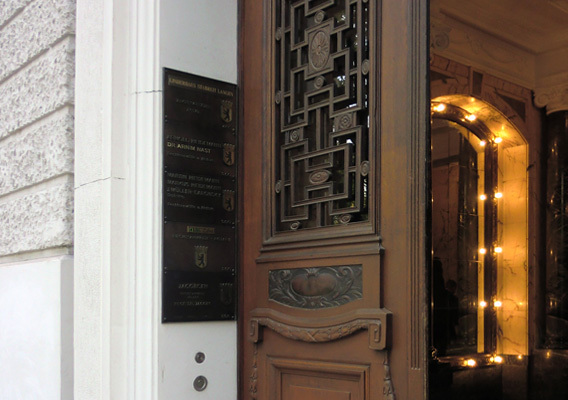 The historic building occupies a prime office and retail location on Kurfürstendamm, Berlin's celebrated showpiece boulevard, at the junction with Schlüterstraße in the Charlottenburg district. 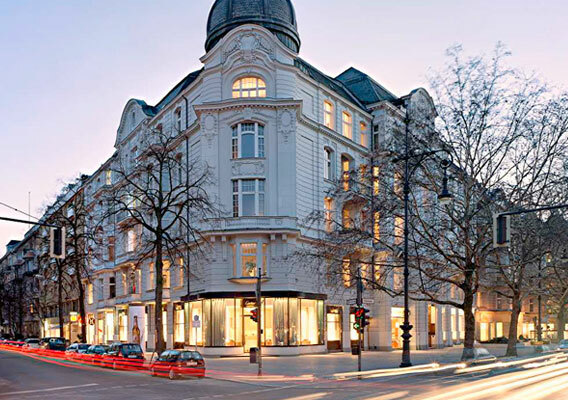 A popular promenade, Kurfürstendamm enjoys a time-honored reputation for its prestigious retail buildings housing exclusive shops, cafeterias and restaurants. 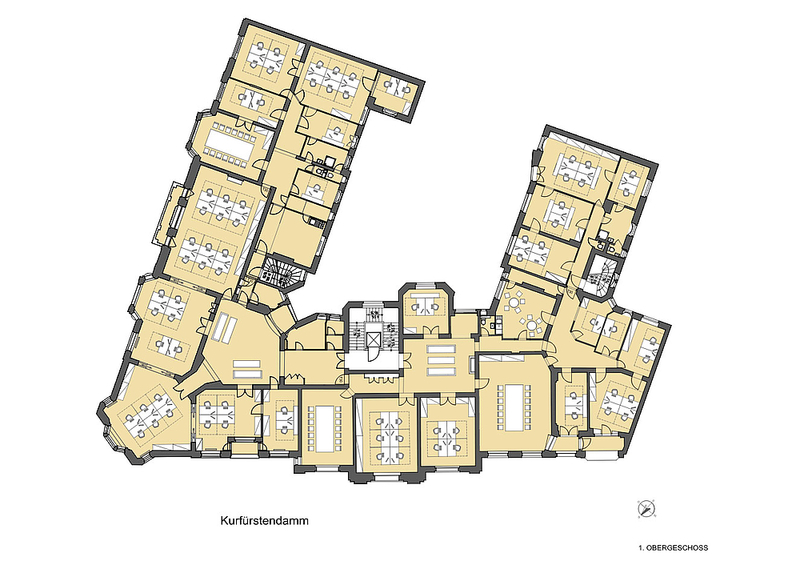 The upscale address is also a magnet for office tenants. 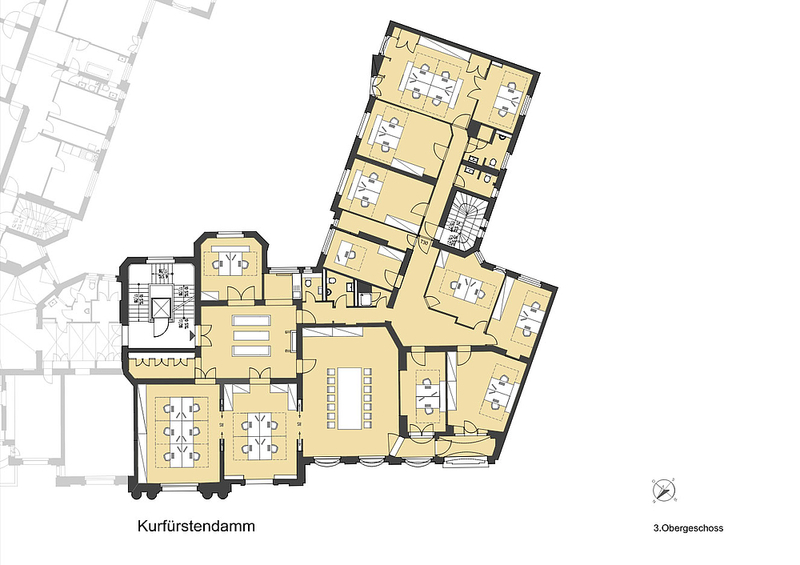 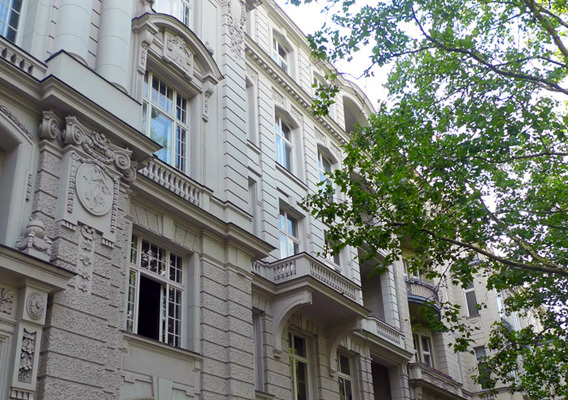 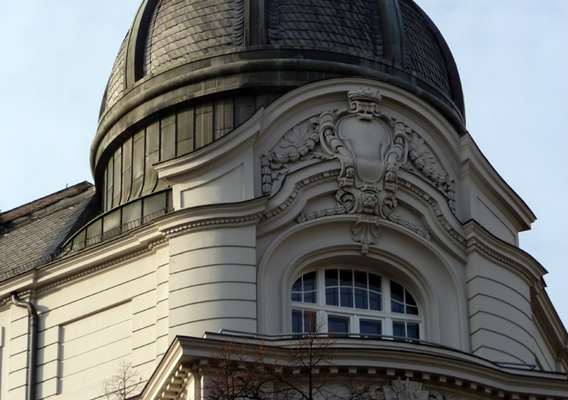 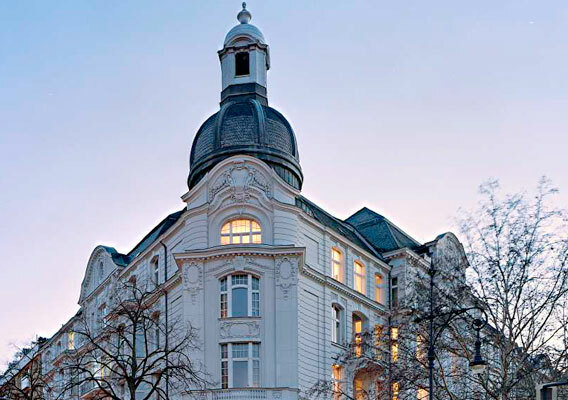 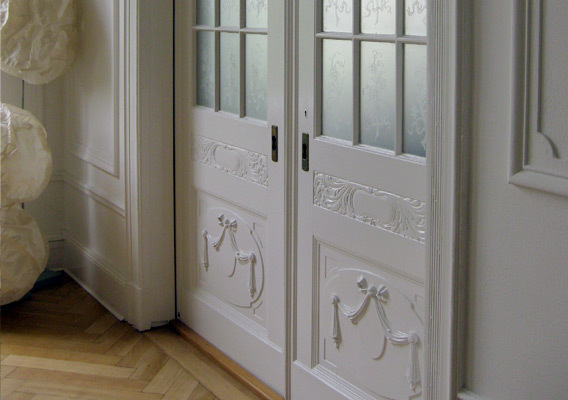 The building is well served by the local public transportation network, lying within close proximity to the Adenauerplatz subway station and various bus routes. 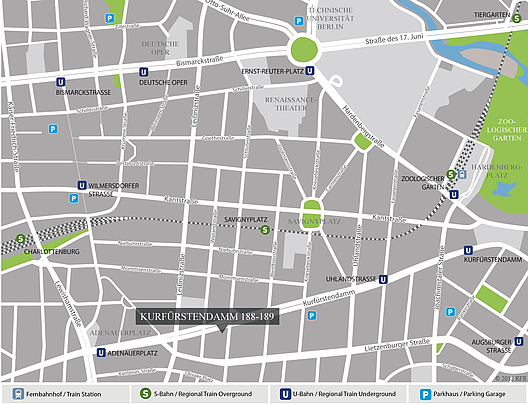 The Zoologischer Garten mainline railroad station can be reached by car in a matter of minutes while the nearest freeway is also within a short drive. 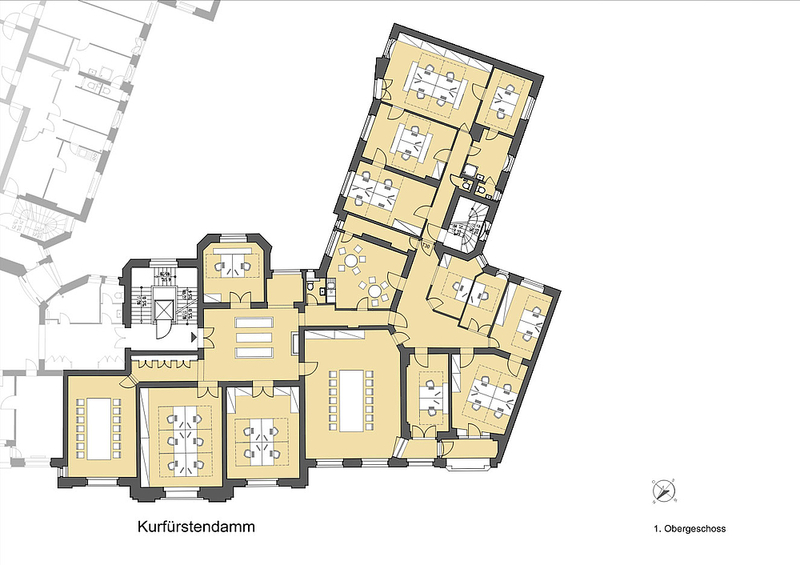 For a larger view please download the exposé PDF file. 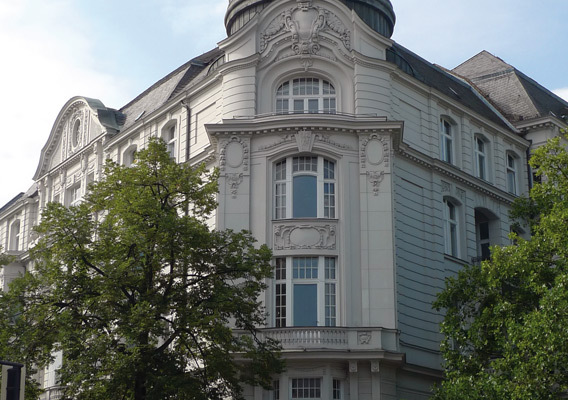 Click here to download the exposé for Kurfürstendamm 188-189 as PDF-file to your computer. 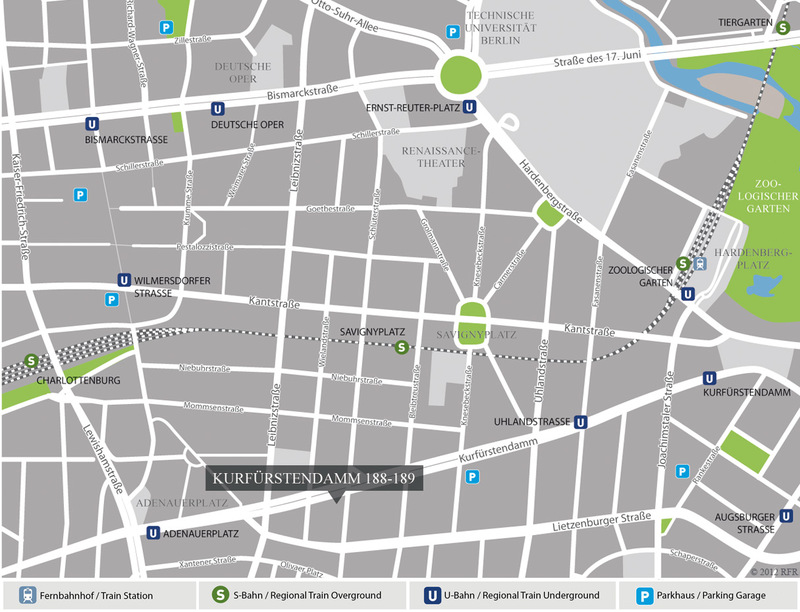 Please click here for the energy pass for the Kurfürstendamm 188-189.